As anyone who actually follows the FULL history of Black Sabbath will know, the 80’s can best be described as unstable. In that decade by my count, there were seven different lead vocalists, six bassists, and five drummers. Heck Bill Ward himself came and left a couple of times. It’s during one of those times that I wish to draw a little light upon. During one of Bill’s times away from the band, he participated in a project called “The Mezmerist”. It’s a long forgotten chapter that surrounds the history of Black Sabbath. Bill actually recorded with this outfit, but virtually nobody even knew this happened, much less heard the recordings. Until now. The original master recordings have surfaced, and have been remixed with current tech, and will be released this fall! While I don’t have any more in the way of additional information yet, I have sought out the people behind this and if I get anything new, I’ll update. I asked some of the people with Bill Ward, and they’re aware of this, but have no comment at this time. So below I bring you the press release and some cover art. Hopefully I’ll have more info on this soon. This has been an exhausting 5 years of trying to make this happen officially, and it’s finally here! THE MEZMERIST! We have the ORIGINAL MASTER TAPES and were able to transfer, re-mix, re-master this beauty into the very best possible sound! This sounds 10 times better than anything on the internet! 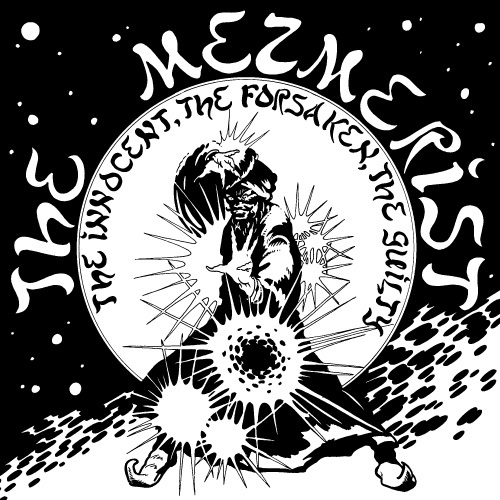 The Mezmerist is one of the most mysterious US Metal releases of all time. Nobody even knows who The Mezmerist is, and to even find an original LP was a chore because the band held on to a lot of the pressing. Originally there was only 500 copies made back in 1985, today those copies have gone for extremely high prices on eBay. With this re-issue, this is basically the first time anyone who knew about this lost gem made contact with the band. We got lucky finding the mastermind behind the band, Thomas Mezmercardo. Since finding him, we ended up taking an additional 5 years to put this release out properly and with all of the parties and work involved. Speaking of all parties involved, one of the most interesting things about this release is that Bill Ward did in fact play drums on this release. He played on the first 4 tracks on the 1st EP. The circumstances surrounding the events back then are somewhat of a mystery, even to this day. Thomas sits down and tells the story of how all of this came together on the DVD portion of the release. We can tell you for sure this is not just any old over-hyped cult release that some of these other labels are feeding you. This is the definition of the perfect lost gem in 80’s heavy metal history and by far one of the best 80’s heavy metal albums you’ll ever hear. It’s too hard to exactly pinpoint what this sounds like, but if I have to label it, it would be Psychedelic Heavy Metal. If you’re into Led Zeppelin, Cirith Ungol, and Mercyful Fate, you’d get pretty close to their sound. The release is a double EP – released as a full-length album for your enjoyment. This is great news! Can’t wait to get this! Sounds interesting. Can’t wait to hear what it sounds like. This is why I dig this site so much. Learn something new everyday! There’s three songs available on Youtube, they sound pretty unique, def has a strong middle eastern vibe in its instrumentals. 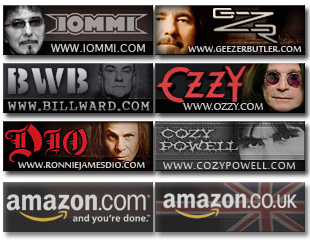 I have heard of this before, From what I know is Bill ward was only a session member and it was not a project of his. 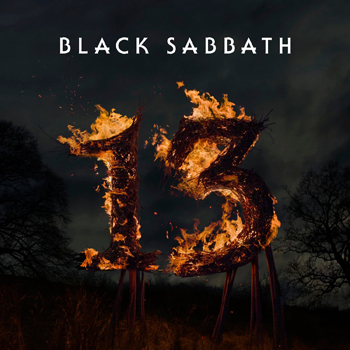 I love the first EP but ive never heard of a second one this should be good and it’s coming out the day i see Sabbath awesome. I actually filmed the interview with the band leader, Tommy Mezmercardo, if you want I can get you in contact with him if you would like.